We are a leading Manufacturer of film compactor & agglomerator from Ahmedabad, India. 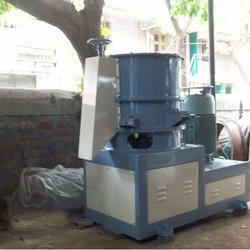 We are manufacturing best quality and export quality film compactors/ agglomerators. Our plastic agglomerators are widely used for the purpose of cutting and recycling the thermoplastic film, soft polyvinyl chloride (PVC) waste chemical belt etc. Empowered with sophisticated infrastructure and team of expert engineers, we can offer our range of agglomerators as per the specifications laid down by our clients.